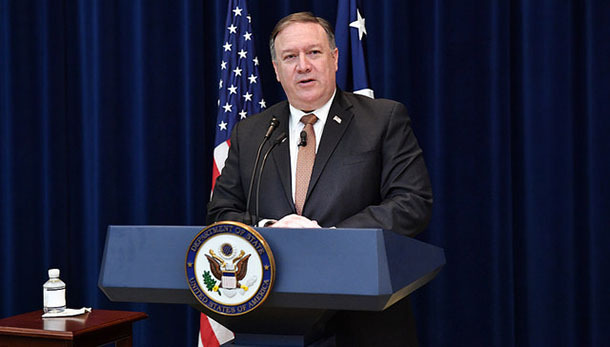 Washington DC — Secretary of State Mike Pompeo says he is taking action to guarantee reciprocal access to Tibet—the principle that American citizens should be able to freely visit Tibet the way Chinese citizens are free to come and go in the United States. Tibet, a historically independent country, is under Chinese occupation. Entering the Tibet Autonomous Region (TAR) is impossible without acquiring a Tibet Travel Permit from the Chinese government and arranging for a state-approved tour guide. This process allows China to prevent journalists, human rights monitors, academics and others from entering the TAR without permission from Beijing. No other province-level entity in China has equivalent barriers to access.